Web design usability is an important factor in the design and development of a website. After all, the easier a website is to use, the more likely visitors will stick around. Web usability includes elements such as the presentation of information, ensuring responsiveness across various devices and browsers, and ensuring the website content is appropriate for all ages and genders. 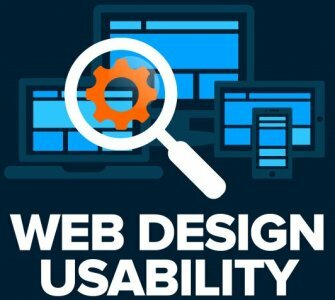 Below is a list of web design usability statistics you must know. This Infographic was created by GO-Gulf Custom Web Development. For more information, visit: http://www.go-gulf.com/.